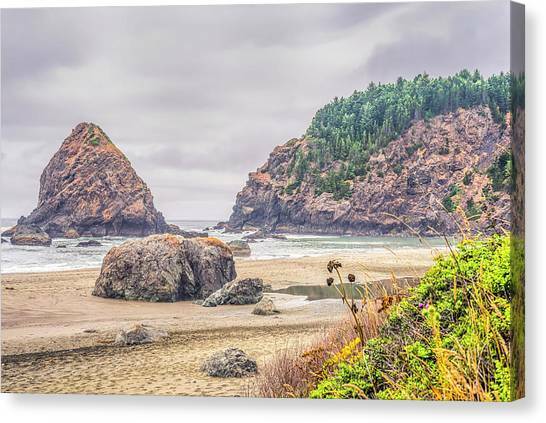 Whaleshead Beauty #1 is a photograph by Joseph S Giacalone which was uploaded on September 2nd, 2018. 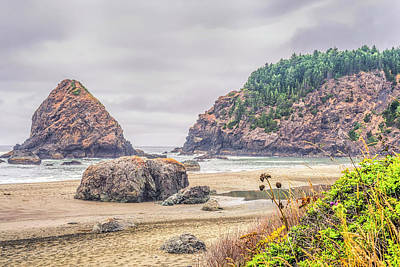 Whaleshead Beach. 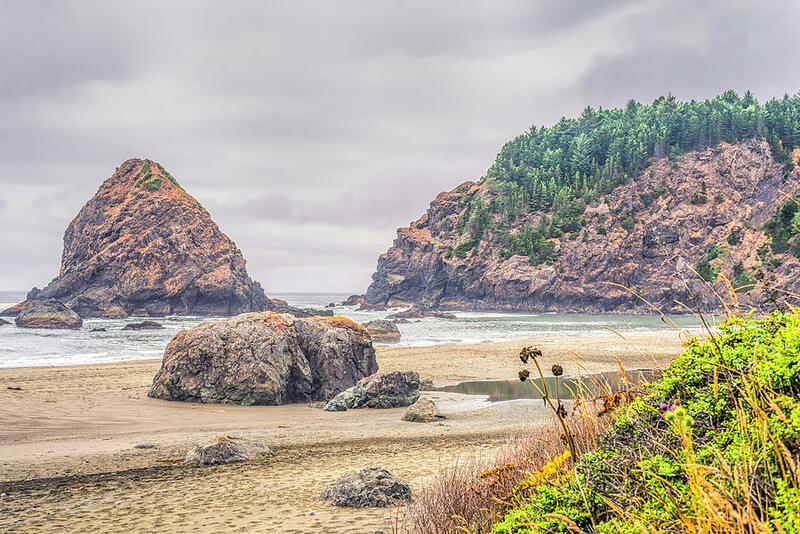 Samuel H. Boardman State Scenic Corridor, Southwestern Oregon coast, USA. 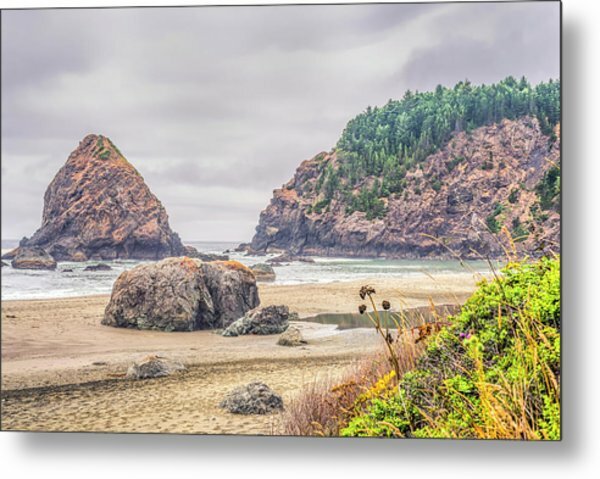 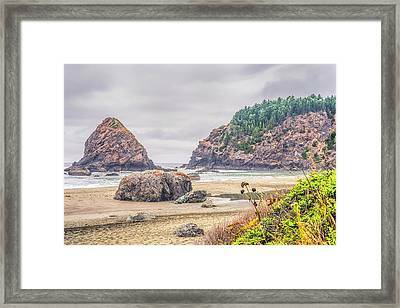 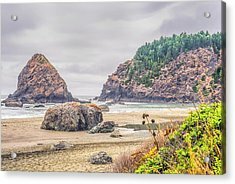 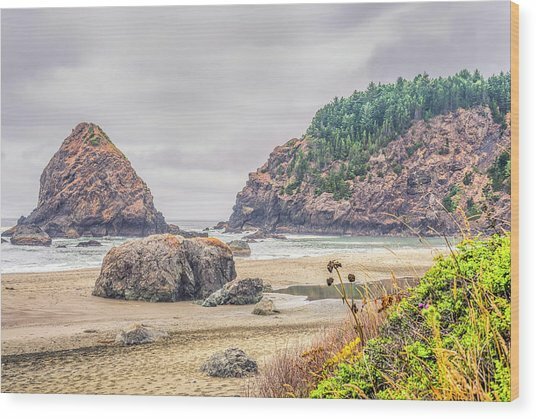 Oregon Coast, Nature's Beauty, World Travel, Fine Art Photography.